Sandpiper Realty News - Sandpiper Realty, Inc. The Edgartown Board of Trade's 36th annual Christmas in Edgartown celebration kicks off this weekend, and it's an event you won't want to miss! 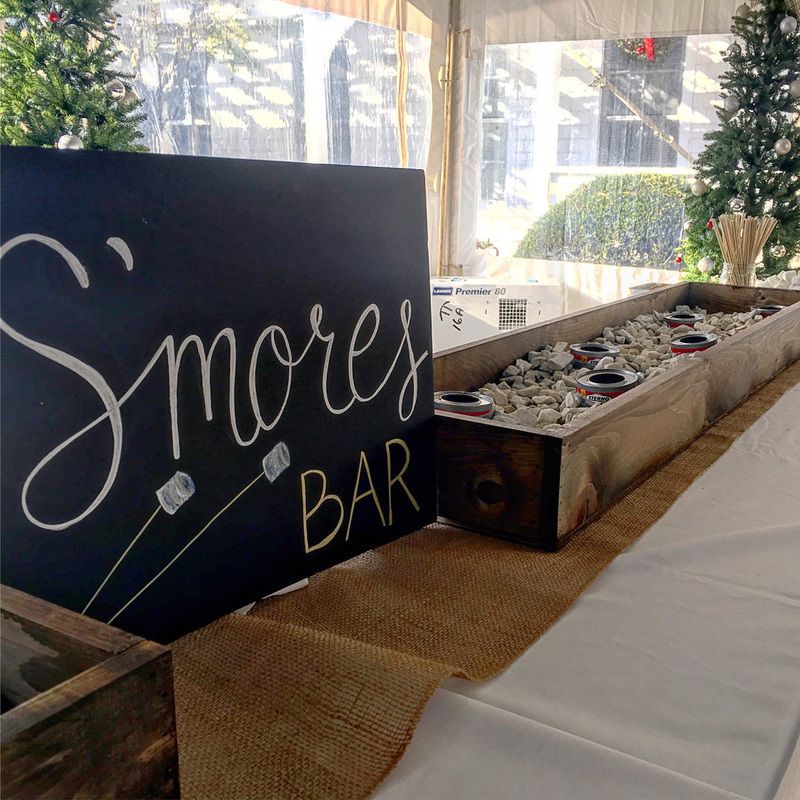 If you're in town enjoying the festivities on Saturday, December 9th, join us at 60 Winter Street from 11-2PM for a fabulous s'mores bar and hot chocolate station!! Take a break from the cold in our cozy (heated!) tent and enjoy some free, delicious treats and holiday music with family, friends, and all of us at Sandpiper Realty and Sandpiper Rentals. 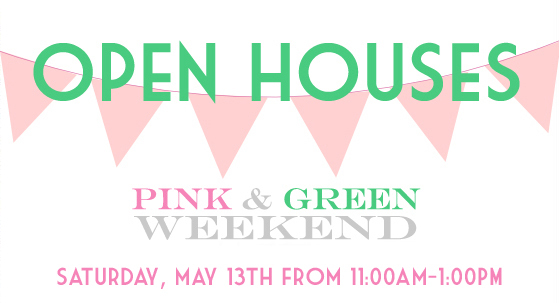 It's time once again for the Edgartown Board of Trade's annual Pink & Green Weekend celebration! 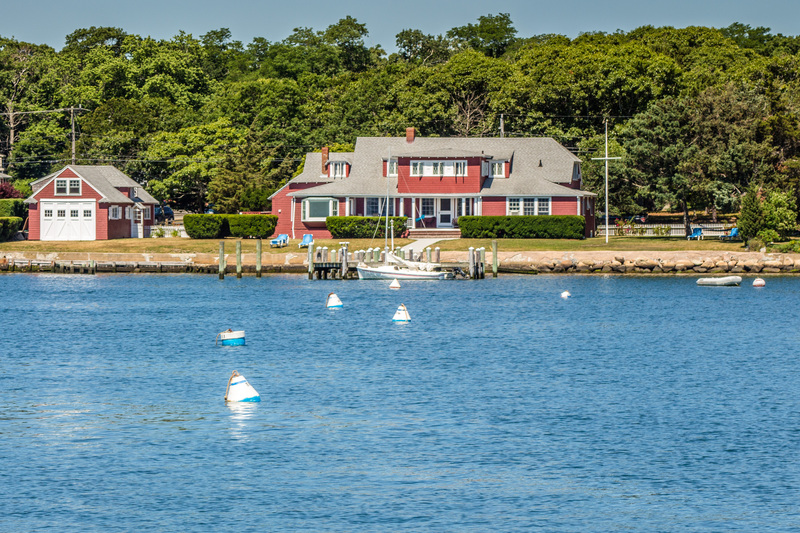 On Saturday, May 13th from 11:00AM-1:00PM we'll be hosting a variety of open houses in Edgartown and Oak Bluffs, so be sure to stop by and check out some of these amazing properties. 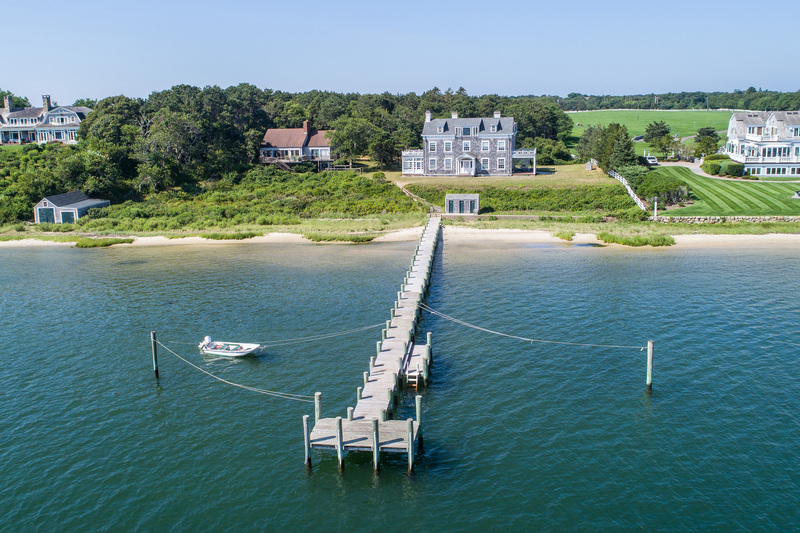 See Rose Courcier of Sandpiper Realty in HGTV's "Island Life"! Rose Courcier of Sandpiper Realty, Inc. stars in HGTV's Island Life on Sunday, March 12th! 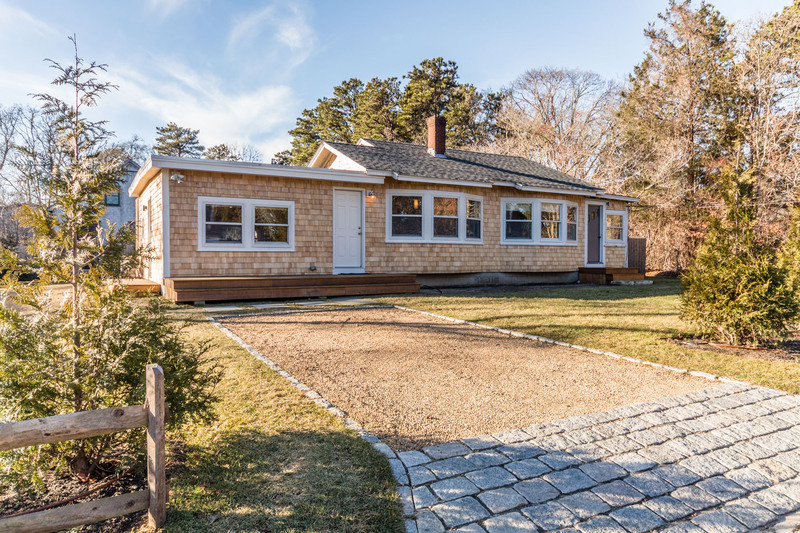 Tune into HGTV this Sunday night, March 12th at 11:00 PM, to see our very own Rose Courcier appear in a new episode of "Island Life" set here on Martha's Vineyard! Watch as Rose helps her clients, Scott and Jodi, find their perfect home as they relocate from busy big-city living to start the next chapter of their lives here on the island. Sandpiper Realty is bringing Martha's Vineyard real estate directly to your phone! We're pleased to share our new mobile app - an easy and convenient way to get the most accurate, up-to-date real estate information and access to all properties for sale on Martha's Vineyard. 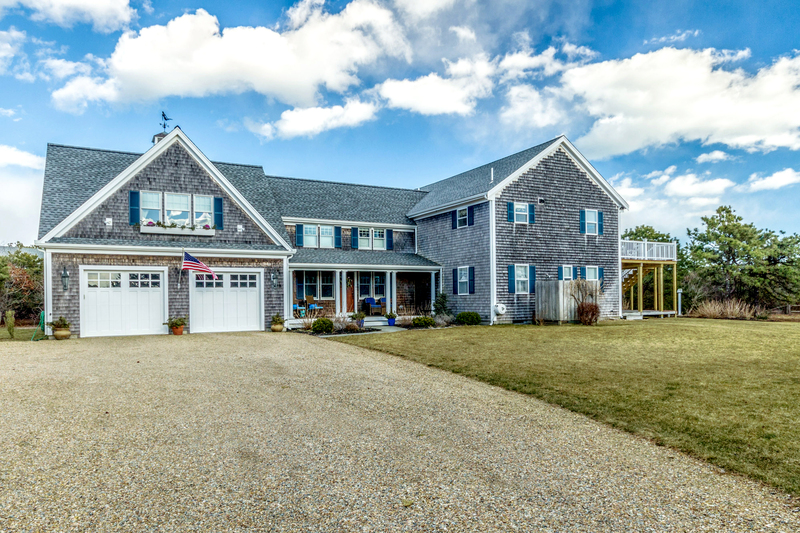 See Our New Listing on HGTV's "Island Life!"